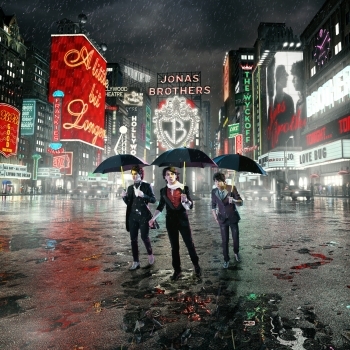 We’ve got some crazy Jonas Brothers album cover reproductions that are really big! We’re picking the best entries who can tell us which Jonas Brother they like the best and why. We’ve already gotten some interesting entries but we want more. We’ll also send you some Jonas Brothers key chains that have a download code on the back. Send your entry to info(at) therockstarstories.com by Seotember 15th. Remember if you don’t enter, you can’t win! If you haven’t had a chance to head on over to our new internet streaming television network LoonaticTV, What are you waiting for? The latest version of LoonaticTV launched this week and in our on-demand section you will find interviews with Paramore (circa2005) John Mayer (circa 2002) Fall out Boy and so much more. Watch the non-stop station or watch the videos that you want to watch when you want to watch them. Make a profile and be an member, it’s FREE! See ya on the TV at LoonaticTv and if you have an idea for a show don’t be shy. 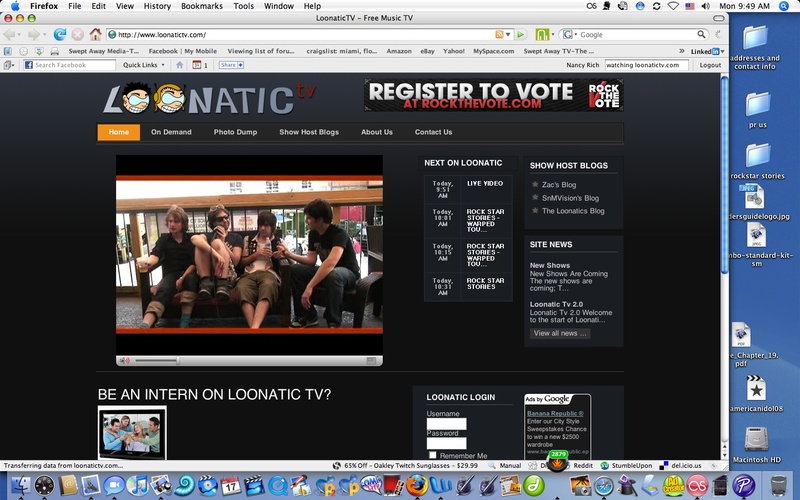 Send us an email info (at) loonatictv.com and you could be on the air too. Amanda’s Interview with Brooke White!